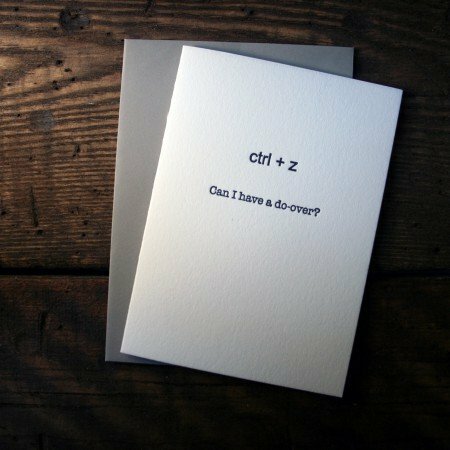 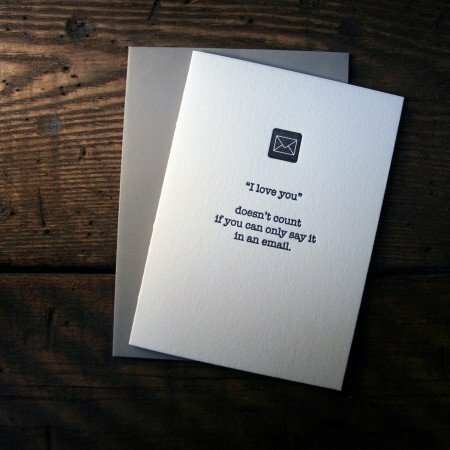 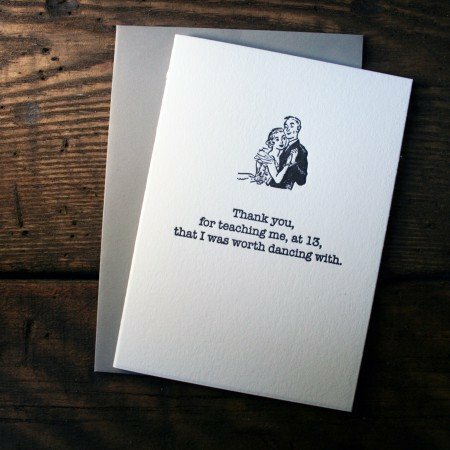 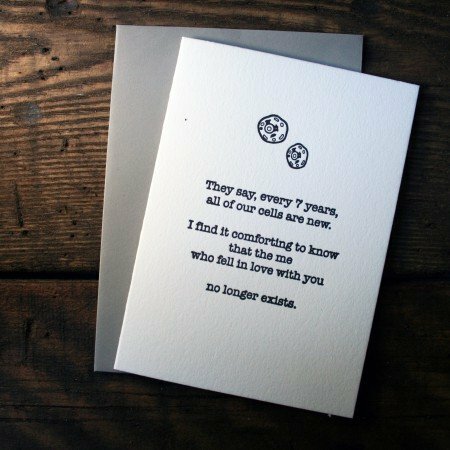 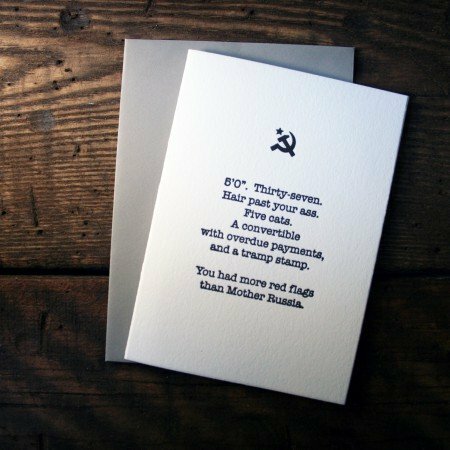 Letterpress un-Valentines cards are a cheeky, funny or adult way of celebrating or spoofing Valentine’s Day. 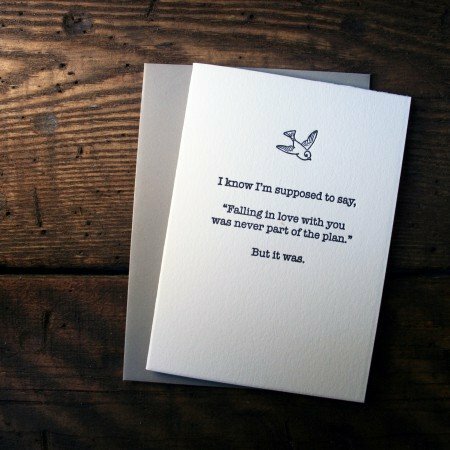 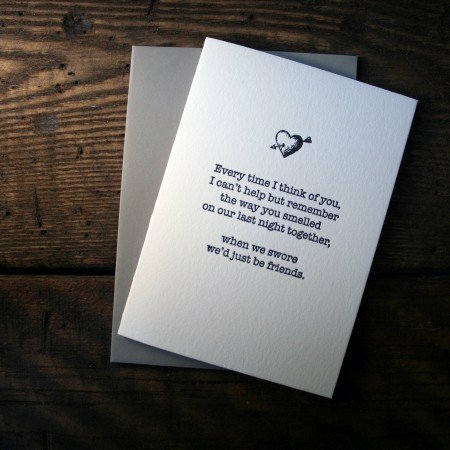 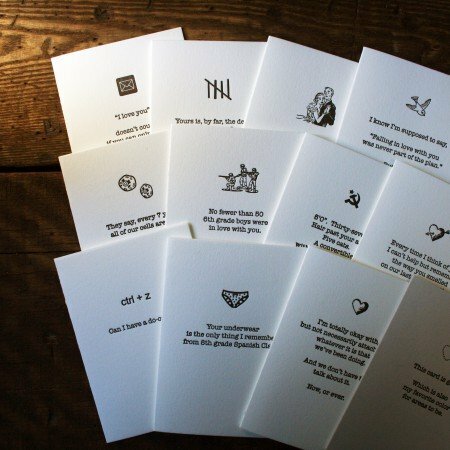 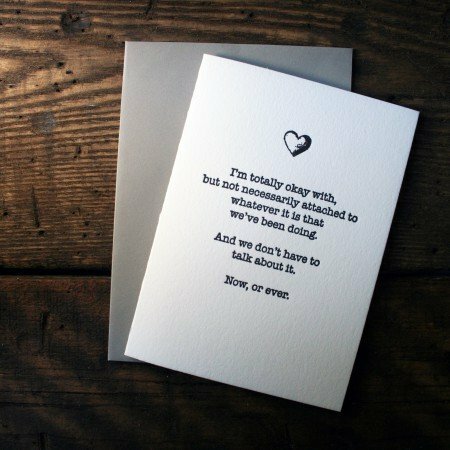 Twin Ravens Press in Eugene, Oregon creates these truly one of a kind Un-Valentines letterpress cards you won’t find anywhere else! 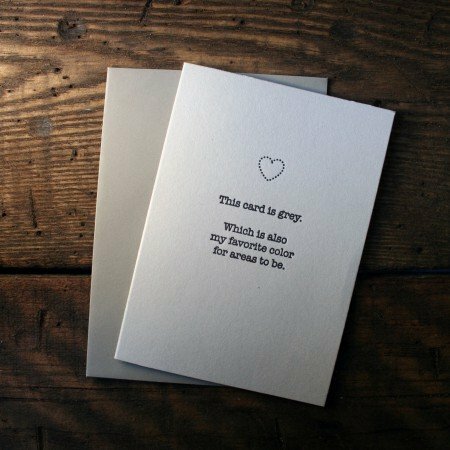 Letterpress (Un) Valentines are available individually, or in a mixed set of all twelve designs to meet your adult Valentines greetings needs in a humorous way no one will ever forget! 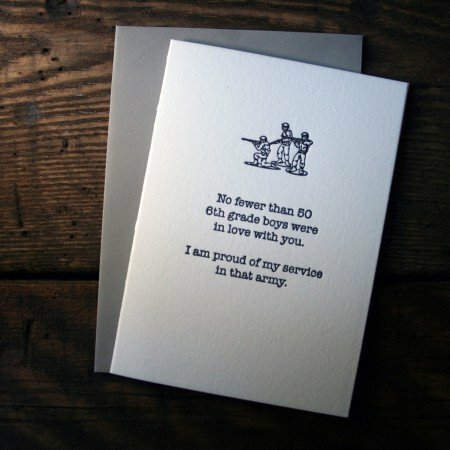 For the favorite notch on your bedpost, or for that person you need to beg for a do-over, these adult letterpress Valentines cards are perfect.